It is never an easy thing to be the parent who gets a phone call from their child’s school. Parents always have worries, and a school phone call can really ignite fear. When the parent learns it isn’t an emergency, they are relieved, but problems such as lice infestation still require the child to be picked up from school, and still need immediate care. 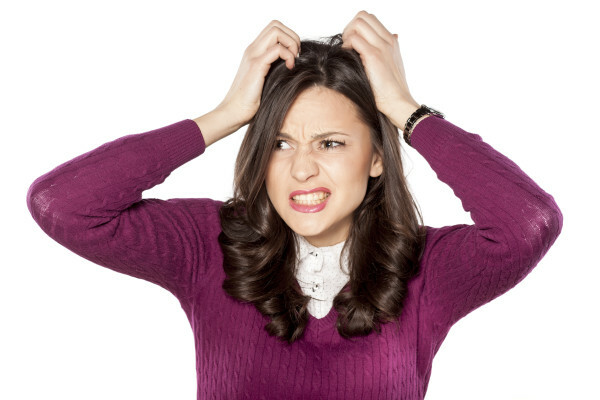 Where should a parent go for discreet and quick lice removal? 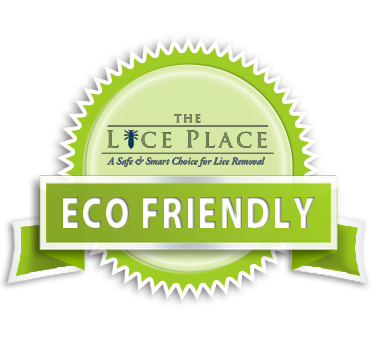 Look no further than The Lice Place for any and all needs for lice removal in La Vergne. We have been in business for many years and are experts at removing both lice and their eggs. We sell mnay different lice removal products, both in our stores and locations and from our website. Products such as shampoos, conditioners, mousses, and combs get rid of lice and their eggs, while preventing them from coming back. We also sell complete lice removal kits as well as mint scented lice repellent spray. We do recommend conferring with a member of our staff prior to purchase, as some products are meant for and better suited for different levels of infestation. All of our products are environmentally friendly and non-toxic, and safe for use on or near kids, pets, and adults. Everything we sell is also backed by a 100 percent guarantee. For those who do not want to administer lice treatment at home, we also offer treatment in all of our locations. We are staffed by experienced technicians who will quickly and discreetly remove lice right in our offices. For more information about lice removal in La Vergne, or to book an appointment, please give The Lice Place a call at (615)656-1646. We promise complete eradication of lice after just one treatment.